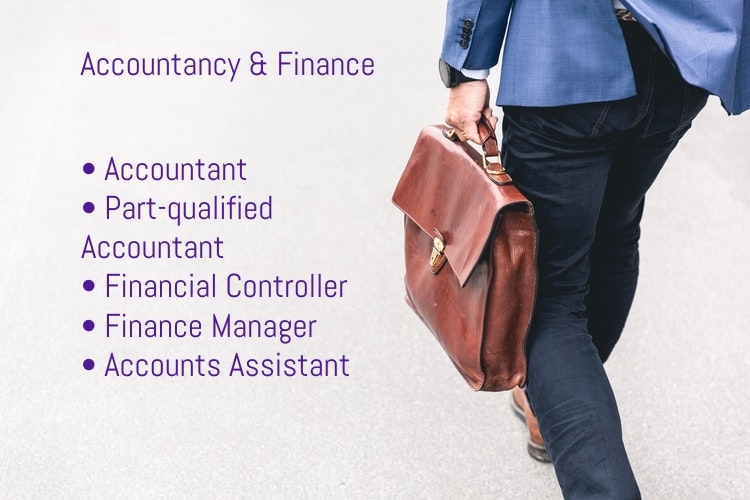 We have vast experience working with professionals in the Business Services sector and as a result, we understand the time constraints and pressures that come with a career within business departments. 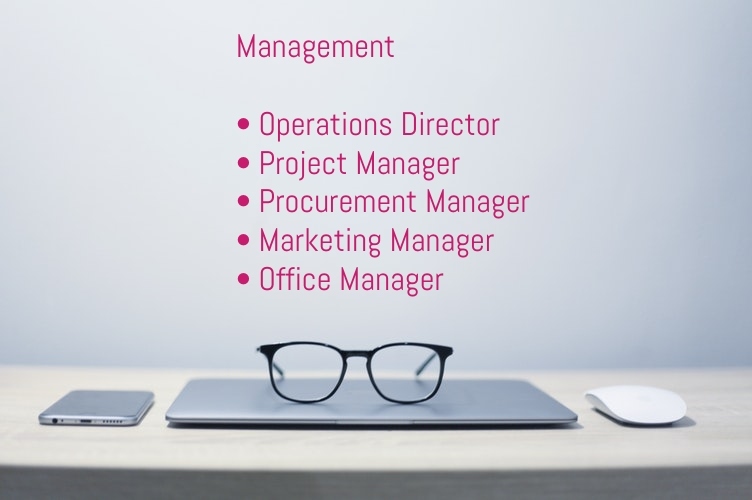 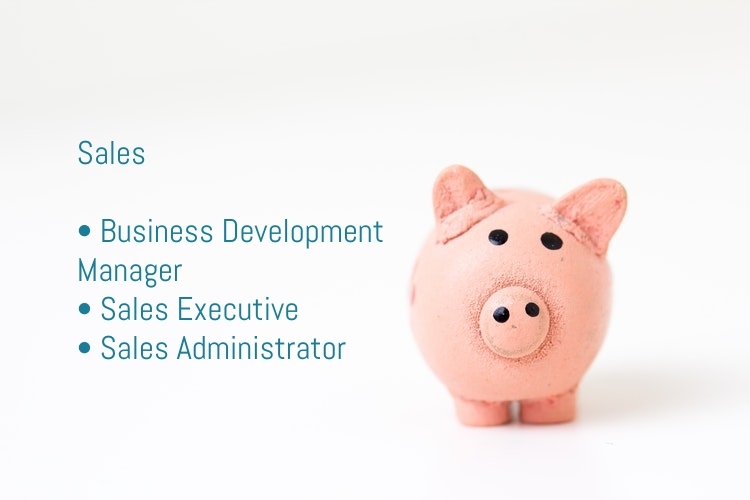 We recruit for a myriad of established organizations throughout the UK for roles including Finance Director, Sales Executive, HR Director and Operations Manager. 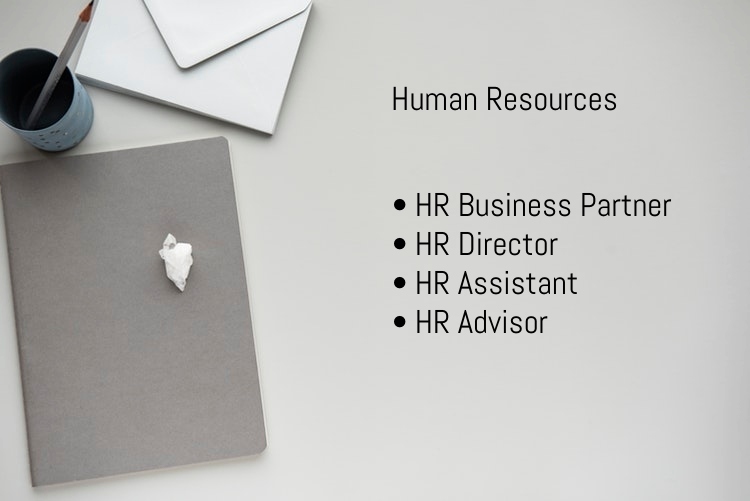 Interested in our expert recruitment services? 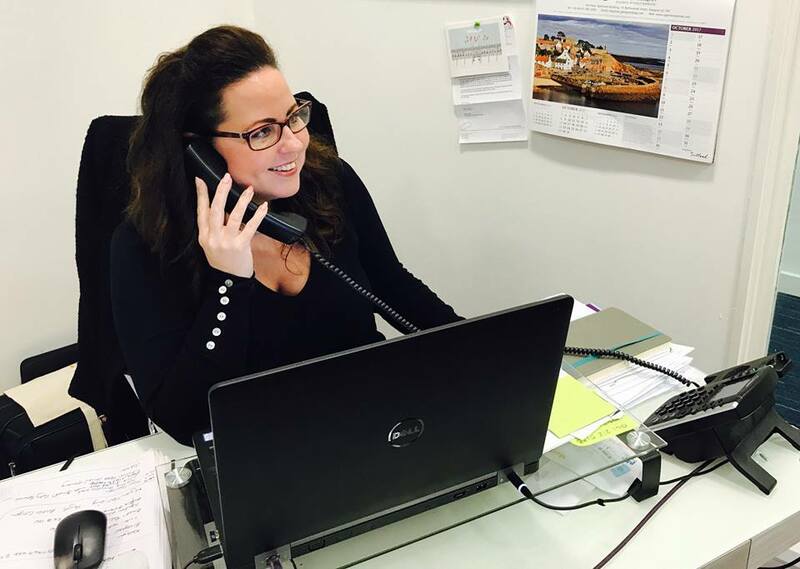 Give us a call on 0141 212 5130, scroll through our current vacancies here or drop us a line on Facebook, Twitter or LinkedIn.